Russian wonder-DJ Nina Kraviz has announced the launch of a new record label, GALAXIID, which will run as a sub-label of трип (Trip). GALAXIID will expose audiences to the “listening side”of Kraviz’s musical taste, with a focus on the genres of “experimental, ambient and psychedelia.” Moreover, Kraviz intends the label to have a strong “visual identity”, with cover artworks drawn by psychedelic artists, and plans to release books of graphic art under the GALAXIID label further down the line. GALAXIID will officially be launched on the 25th of March with an exciting live show at Printworks London. 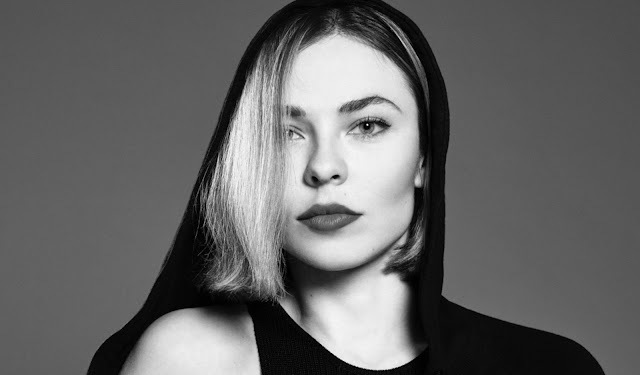 Nina Kraviz will headline the event, with support from Dopplereffekt, Luke Vibert, 808 State, Bjarki, Aleksi Perälä and PTU.